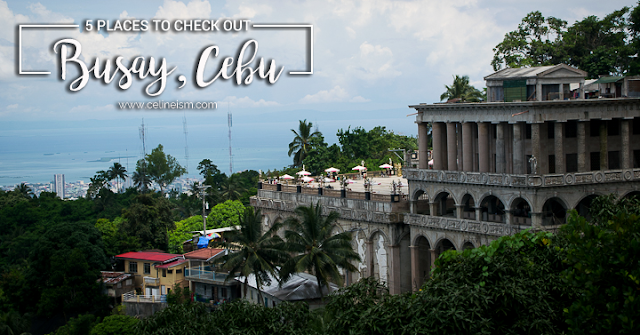 Located on a hillside in a mountain baranggay, Sirao Flower Garden and Farm has been dubbed as Cebu's "Mini Amsterdam". Here, beds of the flame-like celosia — locally known as "burlas" — bloom and fill the garden with red, pink, purple, orange, and gold. It's a great place for pre-nups and selfies. A 20-seater cafe is also in the works for people who just want to sit back and enjoy the nice view. Entrance to the garden costs Php30 for adults while children can enter free. There's also a pictorial and camping site that can be accessed for Php25, while people doing photoshoots would have to pay Php500/person. The garden is open everyday from 7AM to 6PM. How to get there: From JY Square in Lahug, you can get on a habal-habal that'll take you to Sirao. A roundtrip costs Php150 per person. Bear in mind that you have to pay about Php100/hour you make your ride wait. 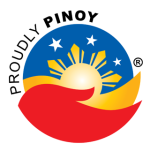 You can also charter a cab for around Php1,000 - Php1,500. Touted as the country's first and only flower terraces, this botanical garden cultivates approximately 120 species of plants — most of which are flowering and local. In addition to the great views and scenic landscape, there are cozy cabanas tucked all over the garden where one can relax. A nice quaint cafe also sits right on top, affording an overlooking view of the terraces. 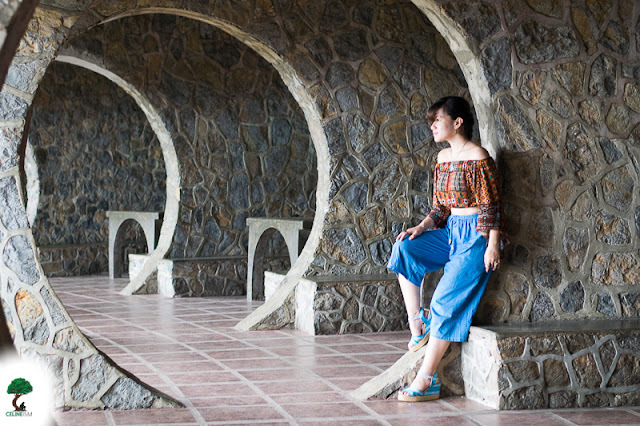 Terrazas de Flores is open everyday from 8AM to 12MN and costs Php100/person to enter. How to get there: There’s a shuttle available at Dessert Factory, SSY Center (across Watsons / JY Square Mall) going to Temple of Leah, Tops Lookout and Lantaw. It’s P120 per person for a round trip ride. Check Go To Tops’ Facebook page for details. You can also ride a v-hire or van going to Balamban from Ayala Cebu Terminal. A grand monument to love stands imposing albeit unfinished over Cebu. 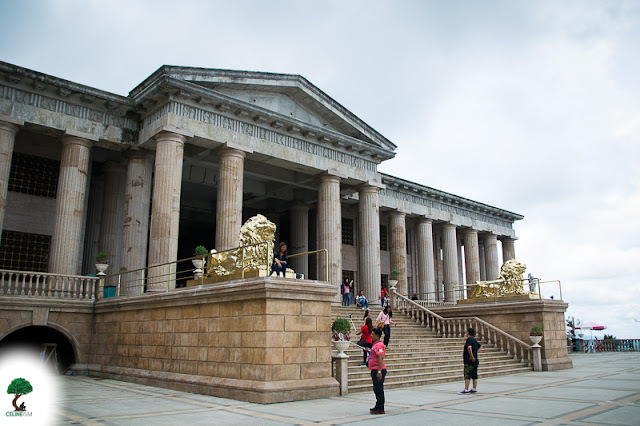 Temple of Leah is an expansive park built by Teodorico Adarna for his wife Leah. It echoes Roman and Greek architecture, with the Parthenon-inspired edifice as the centerpiece. This 7-storey (and still expanding) structure has an art gallery and a library housing the temple queen's favorite effects. There's also a ten-foot statue of Leah waiting to welcome visitors. Temple of Leah has a Php50/head entrance fee. One also needs to pay Php100 for parking within the premises, but street parking is also available but limited. 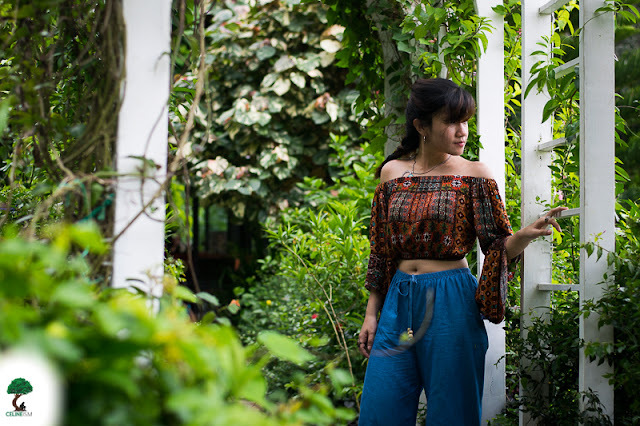 Professional photoshoots may be conducted for Php2,500. The temple can be visited anytime, everyday of the week. How to get there: From Gorordo or Lahug (or USC Main), take a 04H jeepney. Fare is about P15-20 one way. You can also rent a habal-habal for P100-120 for 2 persons. If you're looking for a spanning view of the city plus a place to have a quick snack, Tops Lookout is the place to be. This observation deck has a bird's eye view of Cebu's skyline and also has several options for casual dining. There are also some nice spots for photos. An entrance fee of Php100/person is collected to get into Tops. How to get there: From JY Square, you can either ride a taxi or a motorcycle (habal-habal) on your way to the top. The taxi can cost around Php600 - Php1000, while habal-habal may be about Php100 - Php150 pesos (one-way). You may also opt to take a 04I jeepney from JY Square and ask the driver to drop you off at Plaza Housing. From Plaza Housing, get on a habal-habal to Tops for around Php75 - Php80 one way. A visit to Lantaw is highly recommended after a day's worth of sightseeing. 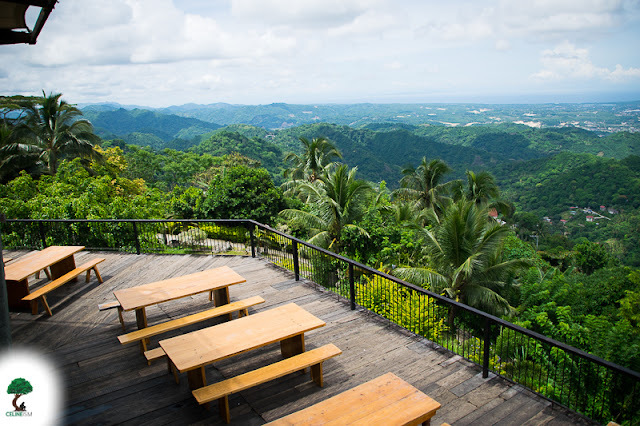 Here, you can enjoy delicious Filipino favorites such as bulalo, crispy pata, and sinigang over a panoramic view of Cebu's mountains. Lantaw is open everyday from 11AM to 11PM. How to get there: From JY Square, there are habal-habal that will take you here for about Php50 one way, per person. 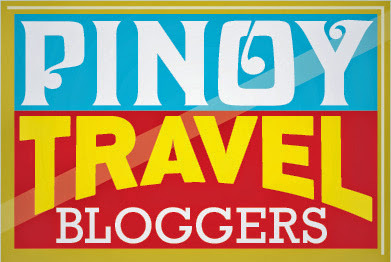 Have you tried visiting these destinations? What other fun activities can we do in Busay?